Kids Day is something I’ve participated in since middle school, but this year, the vibe was much different. 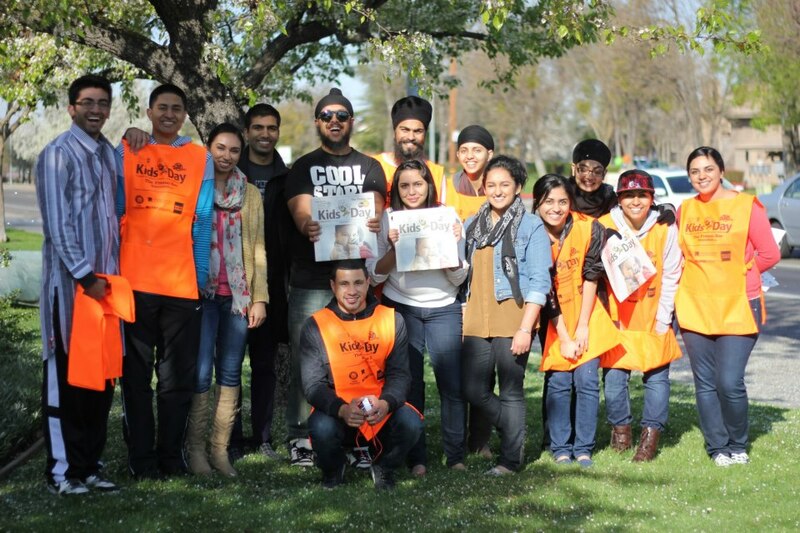 The Sangat was amazing, and the enthusiasm was strong. It felt as if we were feeding off of each other’s energy. In the past years I used to get tired fast and sit down for some time, but this year, I stayed on my feet the whole time, keeping up with my Sangat. Kid's Day is something I’ve participated in since middle school, but this year, the vibe was much different. The Sangat was amazing, and the enthusiasm was strong. It felt as if we were feeding off of each other’s energy. In the past years I used to get tired fast and sit down for some time, but this year, I stayed on my feet the whole time, keeping up with my Sangat. Did you miss out on Kids Day? Come to our regional meeting on Sunday March 10th. More information can be found on our event page. Learn about upcoming events and volunteer opportunities. See you there!